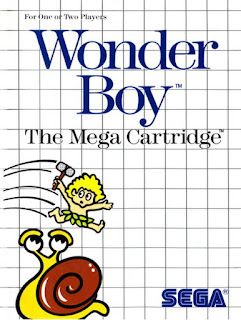 I LOVED Wonder Boy. Played it in the arcasde and had it at home on the Master System. That game was amazing. One of the few hard arcade games back in the day that I put in the effort to properly master and finish. 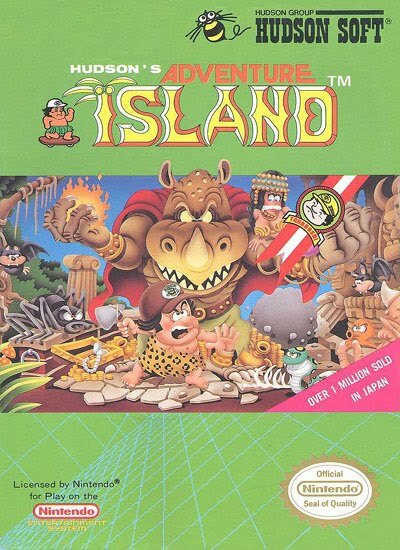 The sequel was cool too, but you're right, that it was really different.